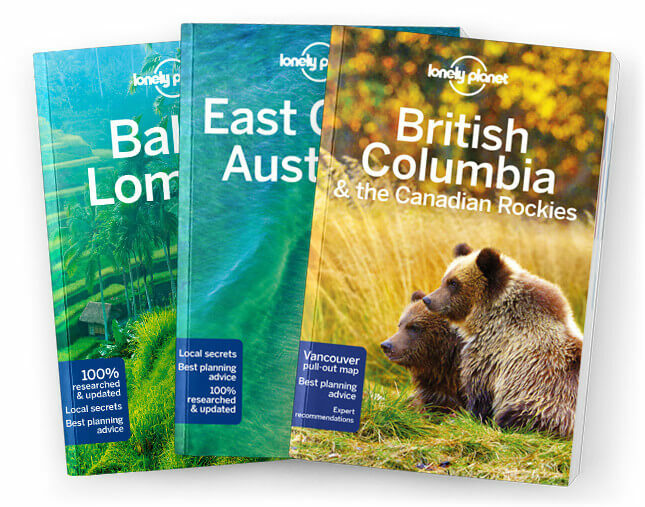 This is the North Coast & Redwoods chapter from Lonely Planet’s Coastal Califor-nia guidebook. This is not the Beach Boys’ California – there are no palm-flanked beaches and few surf-boards. Instead, explore hidden coves with a blanket and a bottle of local wine, scan the horizon for migrating whales and retreat at night to fire-warmed Victorians. Coverage includes: Coastal Highway 1, Bodega Bay, Sonoma Coast State Beach, Jenner, Fort Ross State Historic Park, Salt Point State Park, Sea Ranch, Gualala & An-chor Bay, Point Arena, Manchester, Elk, Van Damme State Park, Mendocino, Jug Handle State Reserve, Fort Bragg, MacKerricher State Park, Westport, Along Highway 101, Hopland, Clear Lake, Anderson Valley, Ukiah & Around, Willits, Southern Redwood Coast, Leggett, Richardson Grove State Park, Garberville, Lost Coast, Humboldt Redwoods State Park & Avenue of the Gi-ants, Scotia, Ferndale, Humboldt Bay National Wildlife Refuge, Eureka, Samoa Peninsula, Arca-ta, Northern Redwood Coast, Trinidad, Patrick’s Point State Park, Humboldt Lagoons State Park, Redwood National & State Parks, Klamath, Crescent City, Tolowa Dunes State Park & Lake Earl Wildlife Area, Pelican State Beach.